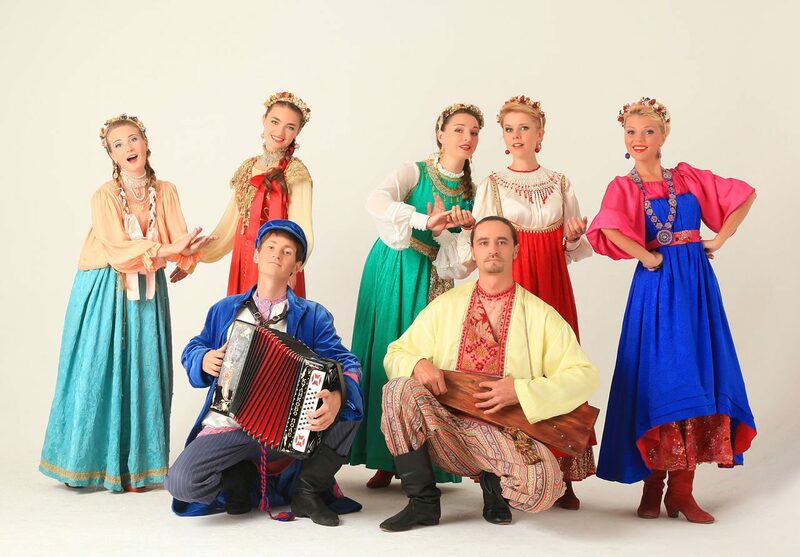 Russian folk-group Talitsa (Moscow,RU) wellcomes you into our website! Our folk-group is the winner of International Competition "Voices of Russia". Our ensemble started it's career in 1993 and consists of musicians with Masters degree from Moscow Conservatory of Gnesin. Our repertoire will introduce you to a great variety of russian and ukrainian folk songs in old traditional and modern music styles. Our folk group gives concerts in Russia (Moscow and other russian cities) and abroad. We have a lot of picture sand videos on our website!